It is an incredibly exciting time for the build-to-rent (BTR) sector with the number of developments now growing at an exponential rate. Although last year saw a slight uptick in the number of first time buyers getting onto the housing ladder, the trend for professionals in the UK is still seeing a major shift towards renting for longer, with the high quality, serviced offering from BTR developers tapping into this. The hassle-free, gyms on-site, bills included mantra from many developers resonates particularly well with this demographic. 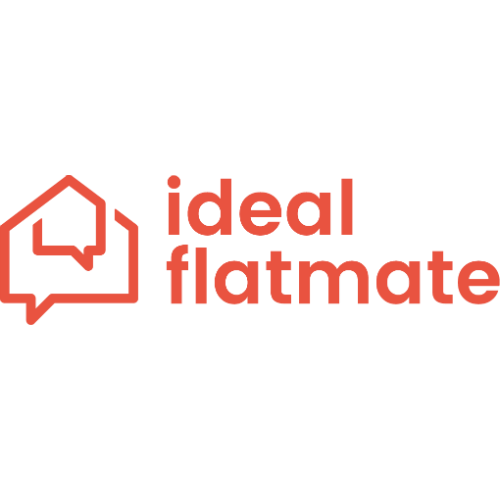 At ideal flatmate, we have been working with the BTR community for the past six months and we were delighted to launch our dedicated portal for the sector, ideal flatmate Select, in late 2018. By way of background, ideal flatmate launched in 2016 as a flat sharing site taking a different approach to the current sites dominating the market. Rob, my co-founder and I, lived together for a number of years and felt that there was nowhere to go to easily find someone compatible to live with when the inevitable happened and a friend moved out. Working in collaboration with Cambridge University professors, we developed an algorithm which matches flathunters up based on the answers to 20 questions about their lifestyles and living habits. Since launching the site we have seen rapid growth, and now generate 300,000 unique site visitors a month with people searching for properties, and more than 5,000 new properties advertised each month by landlords and agents. Initially focused on London, we have also now spread out across the UK, with listings in Manchester, Birmingham and Nottingham and a wider rollout planned for 2019. 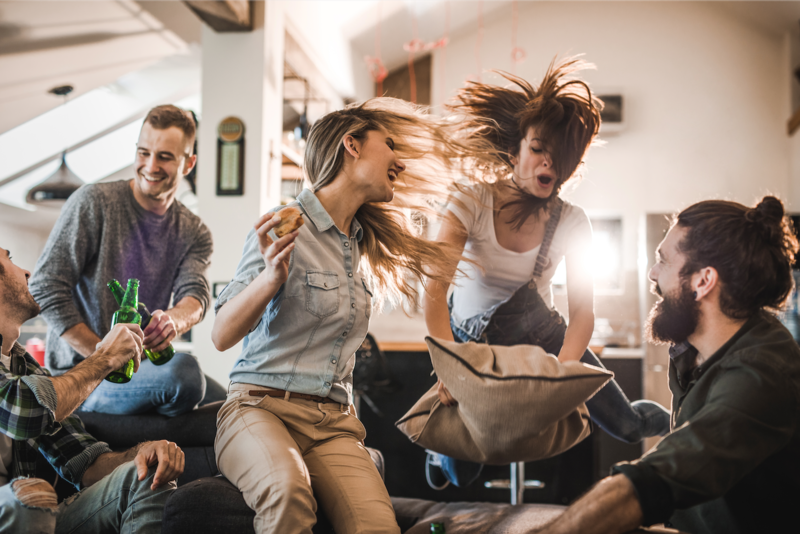 The intel on our user base has also been fascinating and whereas we had assumed ideal flatmate would be used primarily by students and young professionals, we have been surprised at the number of people aged 35-45 who have signed up as more people are renting and even sharing accommodation for far longer. One of the most exciting developments for us over the past year has been our work with the BTR sector. We were initially approached by some of the largest developers in the sector who were interested in tapping into our growing user base of sharers given that they are the perfect demographic for these developments. We personally visited many of the developments and have seen first hand how much renting is changing through the sector. It is impossible not to be impressed by the scale, attention to detail and level of service of these new homes, be they Essential Living’s Archway scheme or Tipi’s amazing development at Wembley which is also re-generating the area. These are places that our users and the millennial ‘Generation Rent’ would be desperate to live in! To open up our user base, we have therefore launched the first dedicated advertising portal in the UK for the sector. As well as acting as a lead generator for our initial clients, we also envisage helping promote the sector as a whole to a new audience and help inform the rental population about the benefits of living in a BTR unit. Although those within the industry understand the benefits, it is fair to say that beyond the BTR community, the average renter in the UK does not yet have an understanding or knowledge of these schemes and what living in one means. We want to work with the industry to change that! In addition, we have developed a unique buddy-up tool which brings compatible flat hunters together that are interested in a two or three bed BTR property, allowing us to send a pre-qualified single lead of sharers to our clients. This will save admin time and hassle for operators and open up more relevant leads for them. 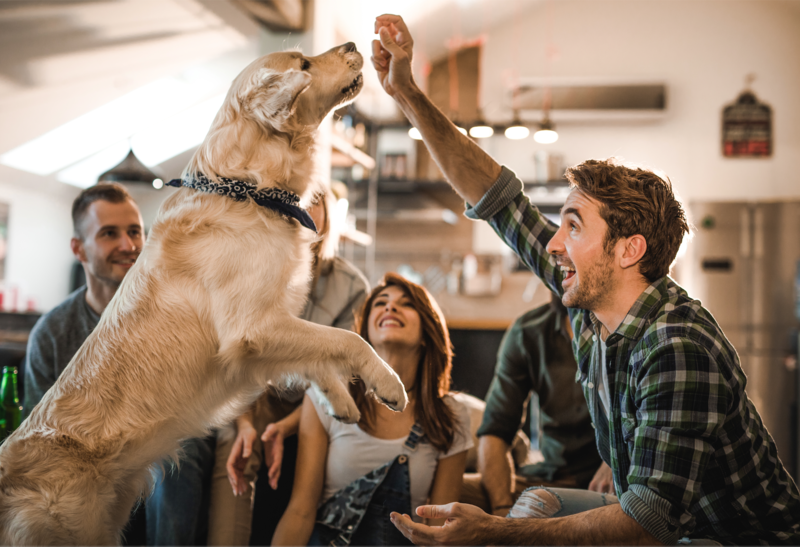 We have also put on a number of buddy-up events with our partners where people have matched up on ideal flatmate and then been invited to a night at a development where flat hunters can have a drink, mingle and be taken on tours of the development in a relaxed setting. These have been held at Tipi’s Wembley development and at Grainger’s Clippers Quay site. We look forward to continuing to develop ideal flatmate in collaboration with the sector and to work hand-in-hand with the BTR community as it continues to grow and prosper in the years ahead.